Tender Care for Your Hair - Responsive OpenCart Theme, designed by Template Monster. 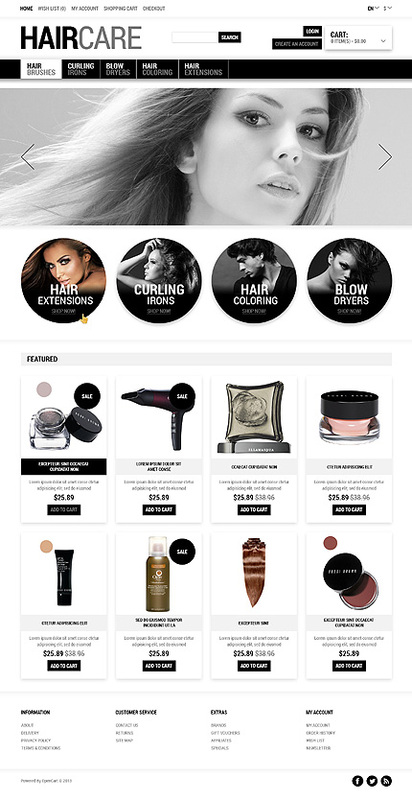 The template was created for Online Hair Care, Skin Care and Cosmetics Stores. Large fonts and black and white layout make this template extremely stylish. The combination of design elements of different shapes draws visitors' attention . Slider gallery showcases gorgeous girls with long, thick hair. Four promo banners make the navigation more visual. Main menu and cart have drop down option. Featured items have zooming effect. Social sharing options are in the right bottom corner of the page. Thanks for your attention and feel free to share your thoughts in the comments below! 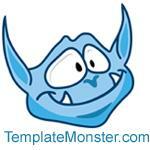 Find More Creative OpenCart Themes at our Website.